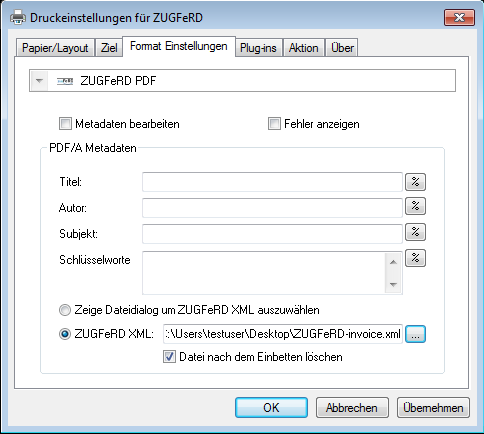 The ZUGFeRD data format is a, based on the PDF/A level 3, format for electronic invoices in germany. Thereby the PDF document is used for archiving, print and visual representation and the data gets additionally embedded as XML. 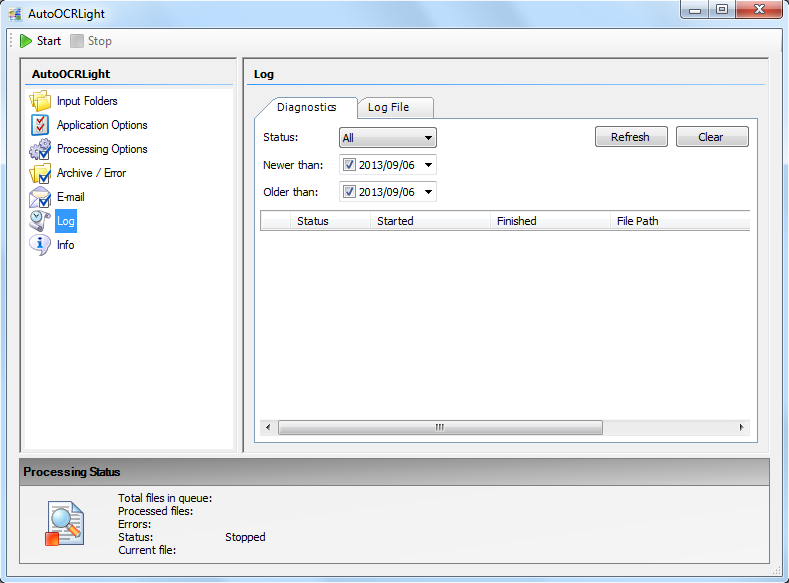 The XML contains sector-neutral information and metadata for the invoice. 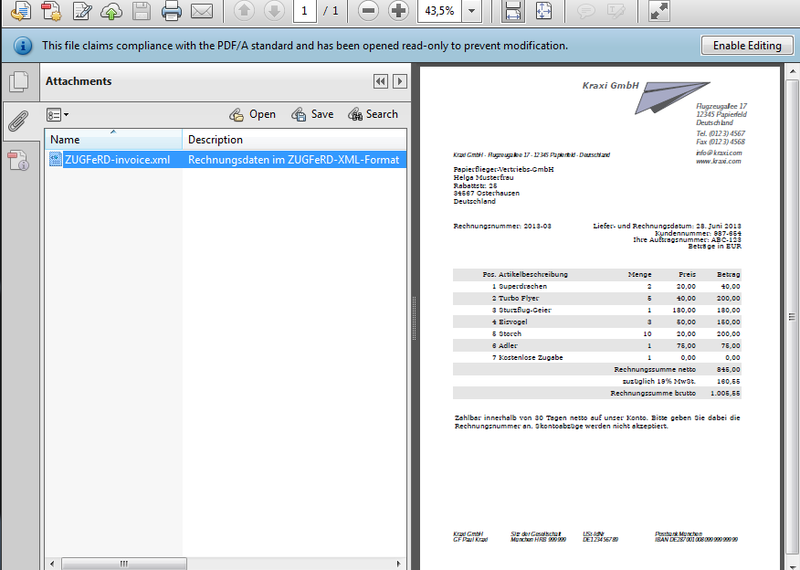 For a ZUGFeRD invoice also a PDF/A-3 has to be created as well as a XML file has to be available. The XML usually gets created from the ERP. 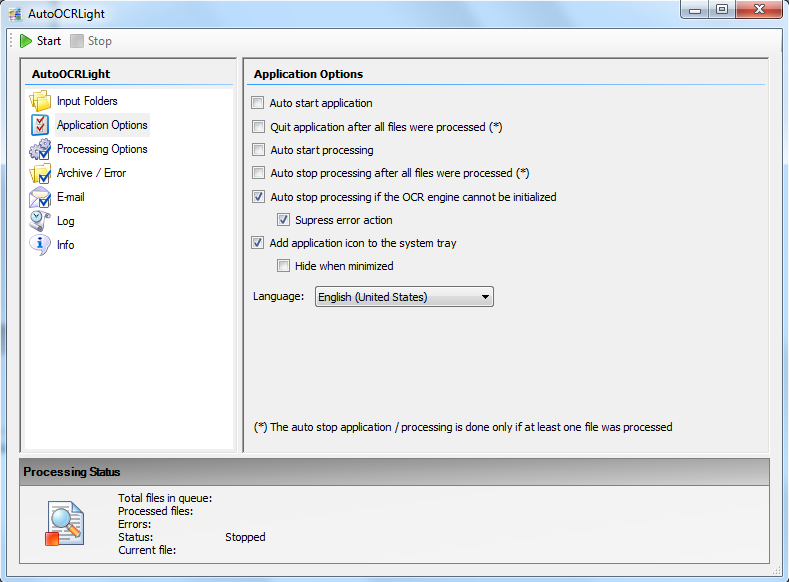 The ZUGFeRD eDoc printer driver allows with a simple print process to create such invoices out of any application. 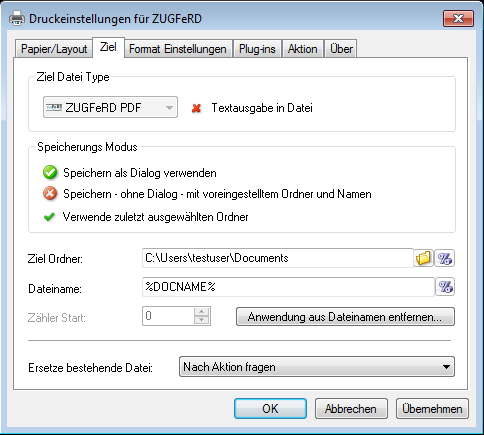 The ZUGFeRD eDocPrintPro PDF/A-3 printer driver is specifically also for developers of software solutions because with it the creation of ZUGFeRD conform electronic invoices can be implemented fast and easily. 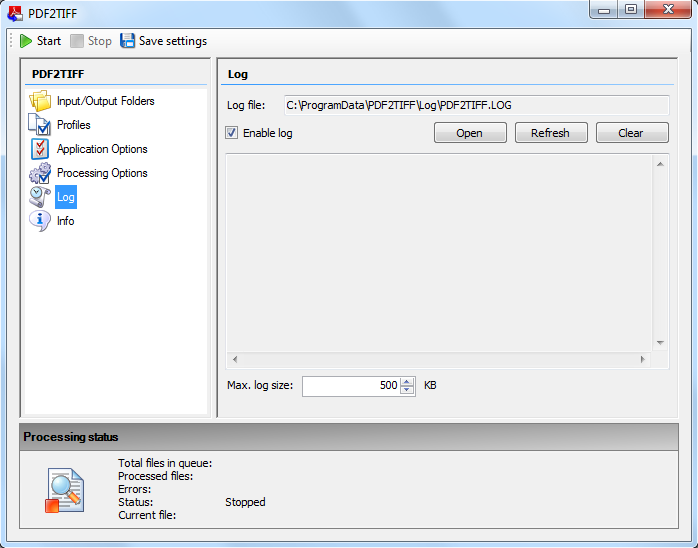 The software only has to create the ZUGFeRD conform XML file, the rest is done by the ZUGFeRD eDoc printer driver. Software provider can implement the solution with their name and use it without any additional license costs (royalty-free). eDocPrintPro SDK – to be able to automate the print process and to integrate it in the own application. The document format PDF got developed by the company Adobe in the early 90’s, on the base of the page description language “Postscript”. At first it was a proprietary but disclosed file format and in in 2008 submitted to the ISO and since them builds, in version 1.7, the ISO standard 32000. PDF/A is the appellation for the ISO norm 19005 and defines a standard document format for the long term archiving of electronical documents. 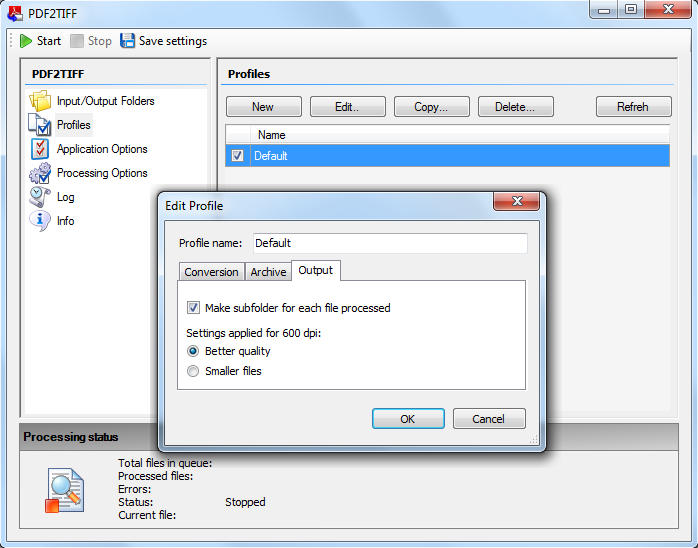 The norm ensures which PDF function have to be contained or not to archive documents in the long term. Important: The PDF/A standard is “constitutive” – if a document is PDF/A-1 conform it is automatically also covered in the PDF/A-2 and PDF/A-3 standard – the higher standards allow more PDF functions. But there is no “better” and “worse” PDF/A level but you take the required level and standards to assign the required functions. 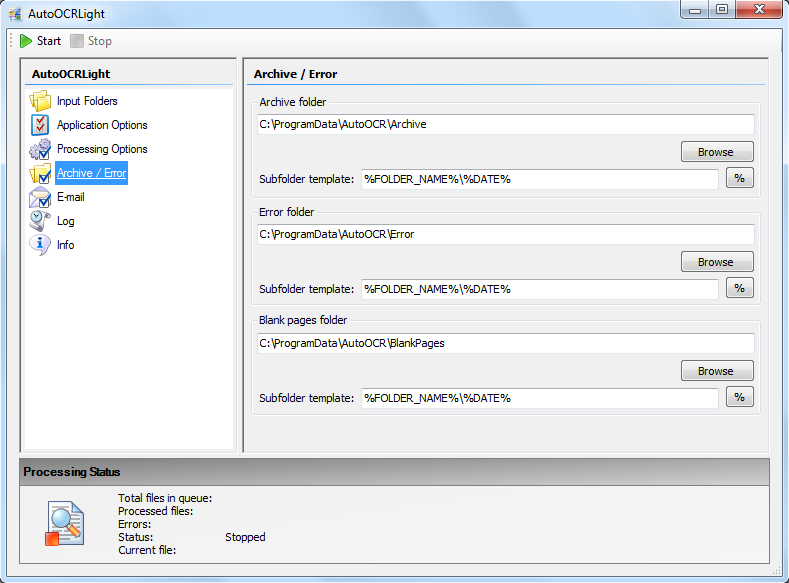 PDF/A-1b: basic – this one is for the explicit visual peproducability of PDF/A documents. PDF/A-1a: accesible – like 1b – but has to also include the content structuring of the document (tagged PDF) – this level can’t be created automated through direct conversion, scan, OCR or printer drivers – technically yes but the content structuring usually has to be created and completed manually already in the source application. PDF/A-2u: unicode – hierzu gibt es keine Entsprechung im Level 1 – entspricht dem Level 2b – jedoch muss der eingebettete Text im UniCode Standard abgebildet sein. The essential extensions of the PDF/A level 3 is, that it is possible to embed any files into the PDF/A. With that, for the archiving, a PDF file can be combined with the archiving of the source file, for searching, displaying and printing. Would you only archive the PDF file for a MS-EXCEL, eventually important additional informations like the formulas which it’s based on, would get lost. 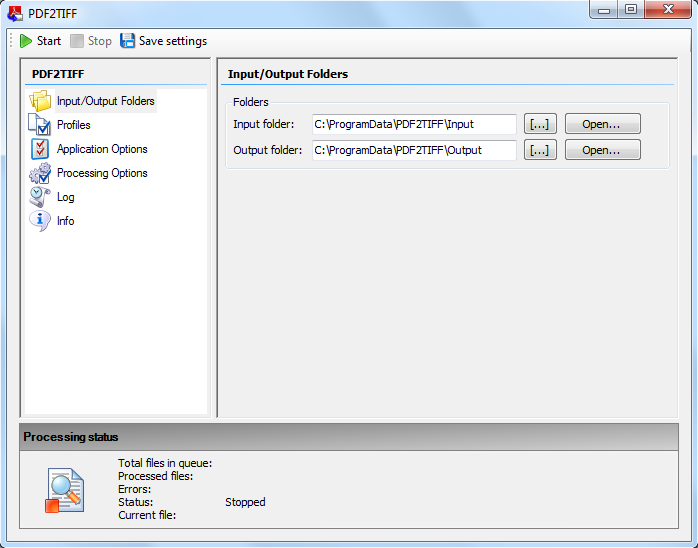 The embedded (source) files can be extracted from the PDF at any time. PDF/E – PDF for Engineering: ISO 24517 – PDF/E-documents implement: Layers for installation- and construction plans as well as three-dimensional models inclusive predefined 3D-views. PDF/H (Healthcare) – PDF in the health system (best practice) for the diagnostics by imaging and for the storage of patients data and medical reports. PDF/UA (Universal Accessibility) – ISO 14289 – for universal accessible documents, z. B. as reading help for visually handicapped people. 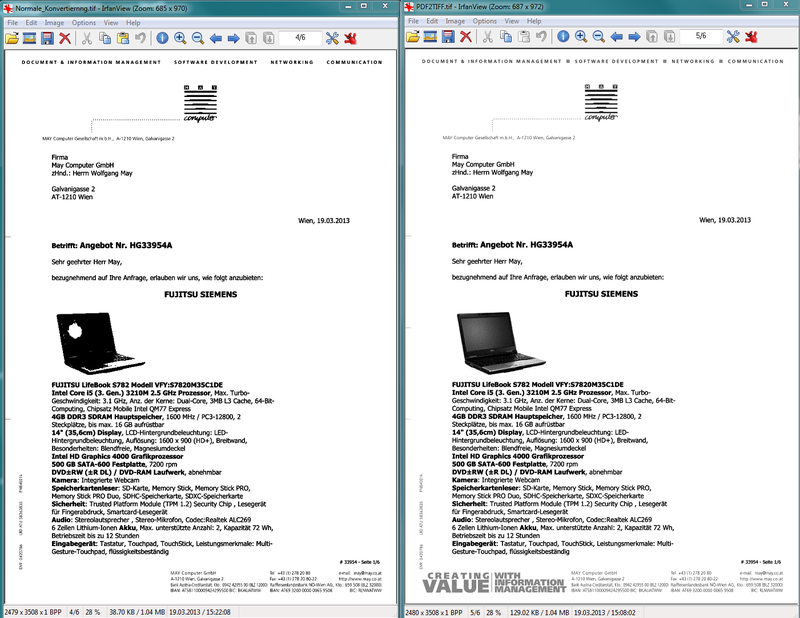 PDF/VT (Variable Transactional) – ISO 16612-2 – for the “printing of variables or transactional document contents”. PDF Level 1,7 – ISO 32000: The ISO has approved the Portable Document Format (PDF) 1.7 as international standard. From the version 3.19.0 of eDocPrintPro on, only the current version 9.10 of GhostScript is used. The eDocPrintPro setup detects if the required version is already installed and if not automatically downloads GS from our FTP server and installs it. For that, an active internet connection as well as the authorization to do a FTP download is required. If this isn’t possible the GhostScript setup has to be downloaded and installed manually before. implementation of the new paging API for the Jobs-list of the AutoOCR server – page browsing (back/forth), deleting of all jobs, deleting older than x days, sort jobs, select jobs by date. free configurable run-time transformer. File-, as well as Pipe-IO based commandline tools can be used to configure additional transformers. 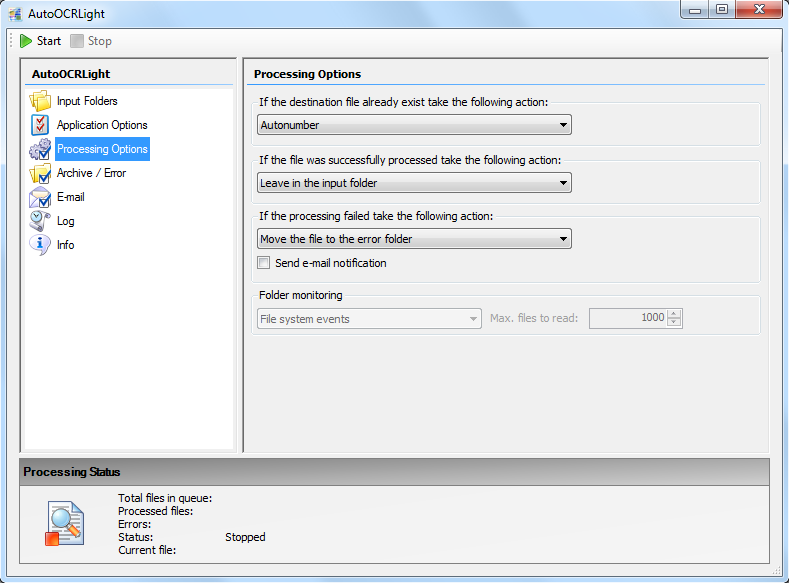 AutoOCR Content Model extension for the OCR status (aspect) gets installed to be able to deposit and request the OCR status of a file as metadata. Starting from our, since many years approved and tested OCR Server – AutoOCR, we now, with “AutoOCRLight”, offer a low cost variant. It has, compared to the AutoOCR full product, a lower price but also a limited functionality. no SOAP / REST web-service interface and so no usage of the free AutoOCR additional applications DropOCR, FineOCR and ifresco Transformer. 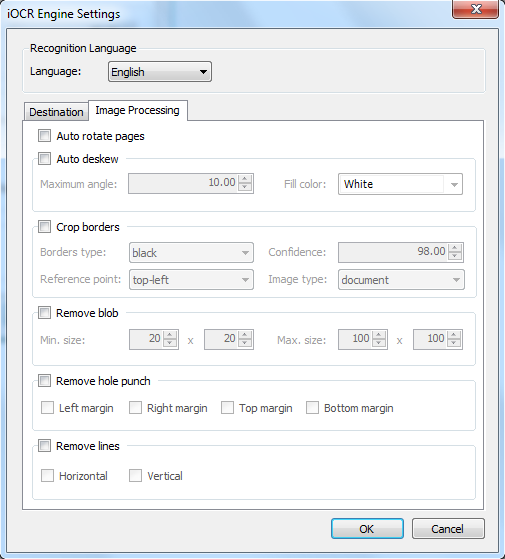 Image prozessing functions for improvement of the source documents – automatic – turn – pageorientation recognizing, straighten, crop edges, remove impurities, remove perforation, remove lines. 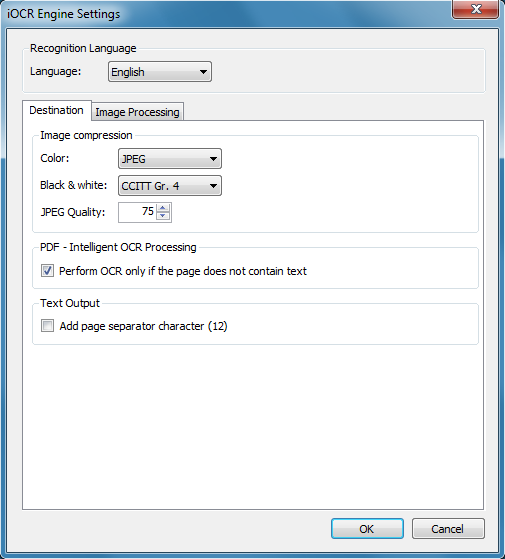 Intelligent PDF-OCR processing of mixed documents – checked page by page if an OCR processing is necessary. Normally it’s not easily possible to convert a colored document to black and white because within such a conversion the color information gets lost. Colors only can be displayed in grayscales, but also grayscales are only possible to simulate with a corresponding gridding. So grids are the only possibility to display colors in b&w documents with a little disadvantage – the files can’t be compressed that good – which makes them bigger than usual b&w documents with TIFF Gr. 4 compression. 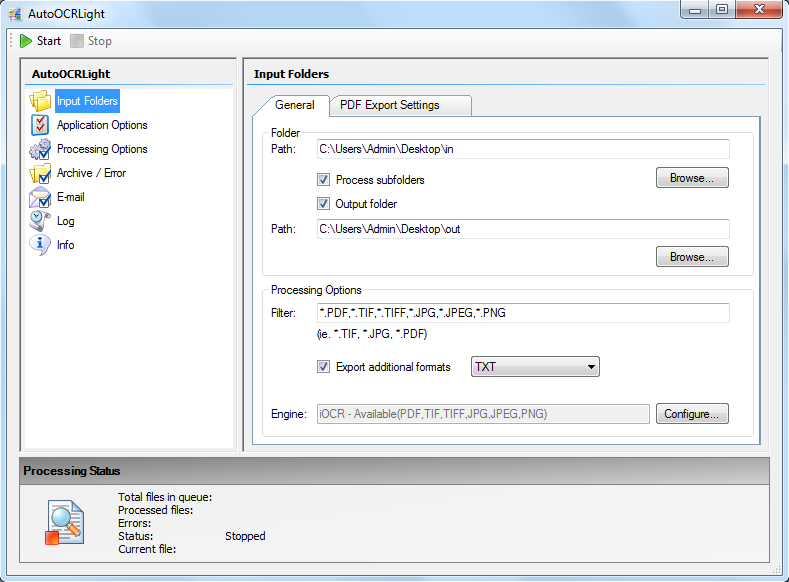 In the course of a customer project, we developed the PDF2TIFF converter to convert colored PDF’s to monochrome TIFF Gr. 4 documents with quality as high as possible. Colored images and grafics also should, with highest possible quality, stay read- and printable. 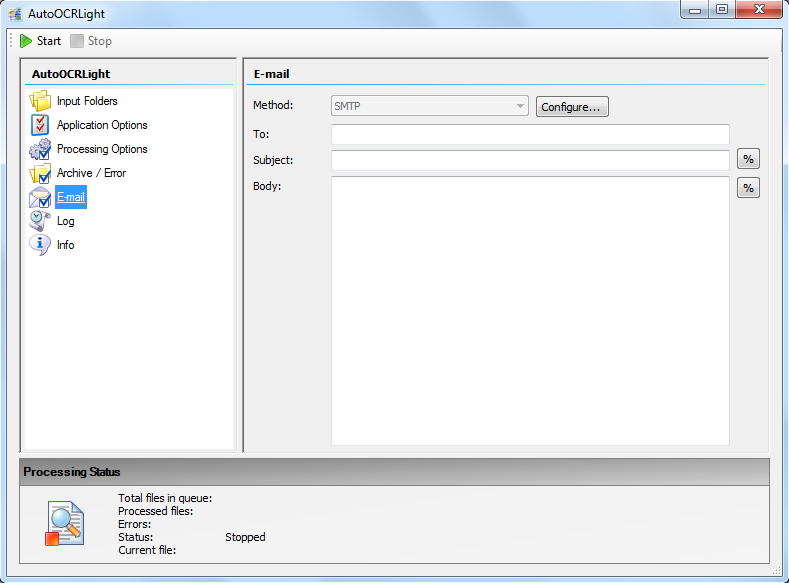 Added PDF documents get gridded and stored into the outfolder as b&w-TIFF Gr.4 single pages. Parallel processing for high throughput and optimal usage of the ressources. 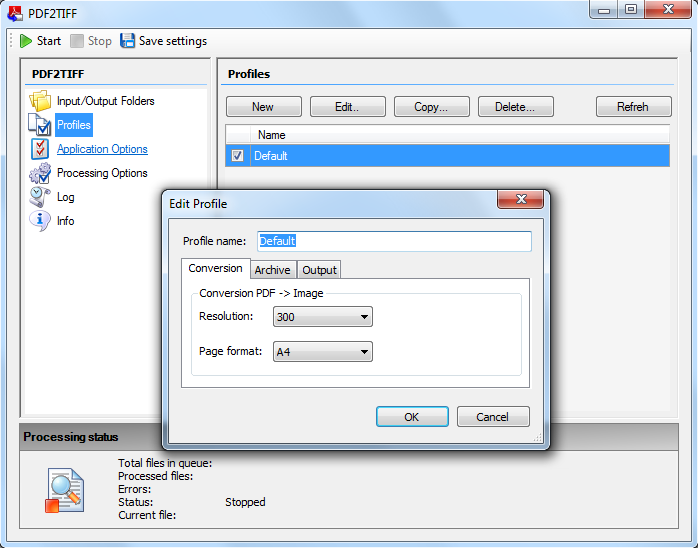 Configuration of the output resolution and page format (standard- 300dpi / A4) for the created TIFF files, automatic recognition of the page orientation. 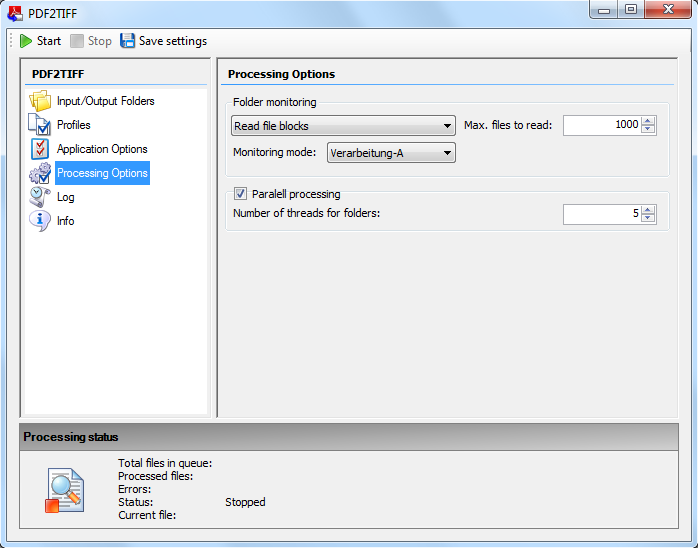 Deleting or archiving of the PDF´s after succesful processing. To use our ifresco Client for Alfresco with minimal outlay and without the required installation and configuration, there now is a already installed VMWare Appliance. 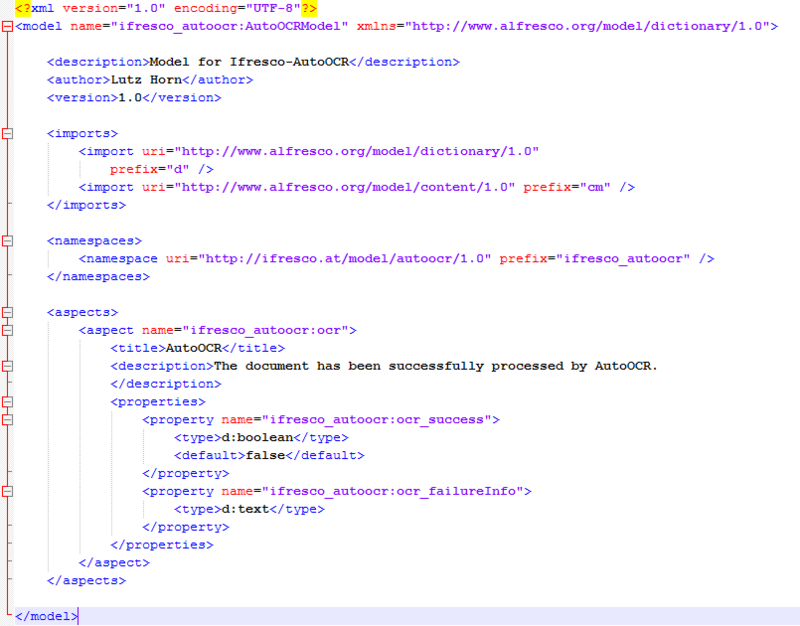 After the installation only the IP and port of the Alfresco Server has to be inserted an the ifresco Client can already be used together with the Alfresco Server. With an optional update agreement you’ll get access to the constantly actualized versions directly from our SVN repository. With this variant the Alfresco Server is used seperatedly from ifresco. Alternativly we also offer a combined Alfresco Community Edition + ifresco Client Appliance – both Systems already installed, configured and optimized on an Ubuntu 64bit LINUX VM Server. 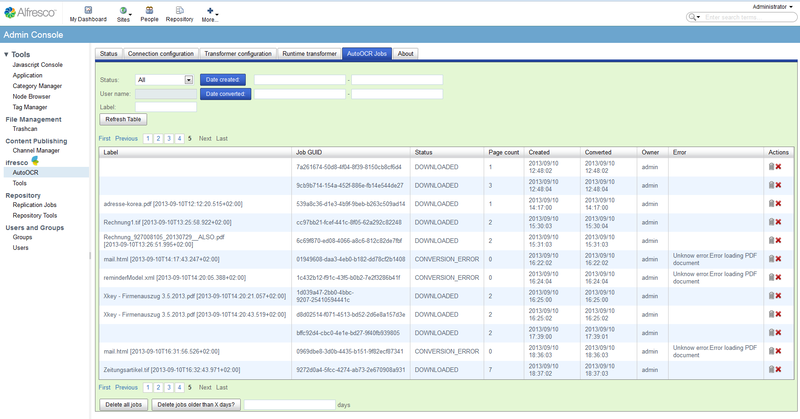 Configurationquery at the first start: Alfresco Server IP, Port. After that, the IP Adresse uner which the ifresco Client is reachable in your browser (optimally: Google Chrome) is shown.